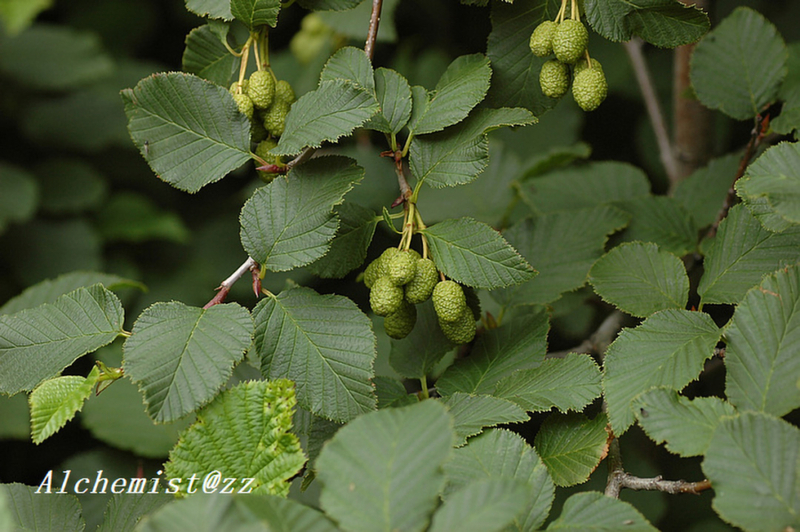 Scientific Name: Alnus mandshurica (Callier) Hand.-Mazz. Synonym: Alnus fruticosa var. mandshurica Callier ex C.K.Schneid.